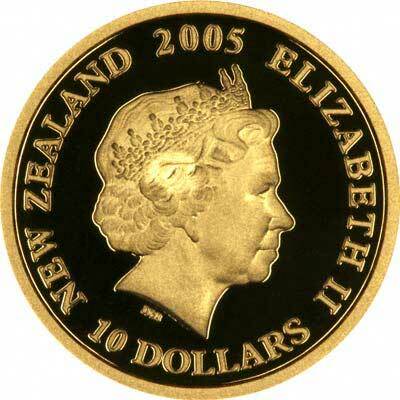 New Zealand has only had its own coinage since 1933, before that date, it used British coins. In 1967 New Zealand changed over to decimal currency, and about the same time started to issue special coins for collectors, in the form of proof sets, dollars, and uncirculated sets. Many of these feature attractive designs. 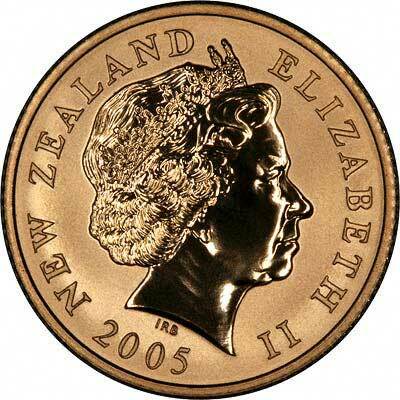 Unlike Australia, New Zealand issues no gold bullion coins, and has only issued gold coins, all commemorative proofs, on six occasions. 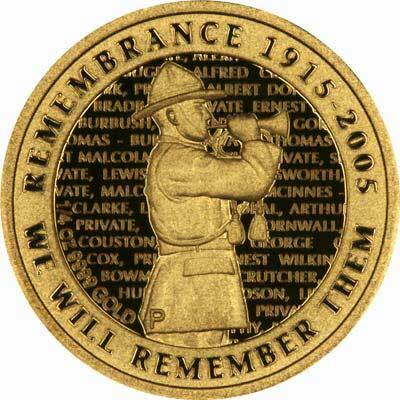 The mintage figures are all low. 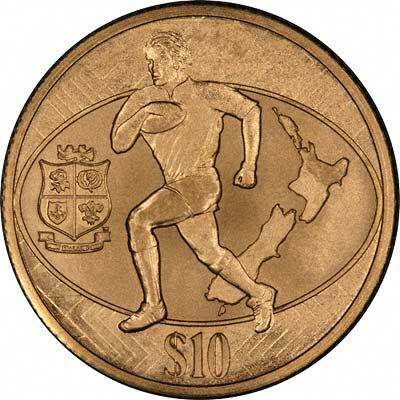 For New Zealand coins in silver or base metal, or New Zealand coin sets other than gold, please look at the New Zealand Coins page of our original website.